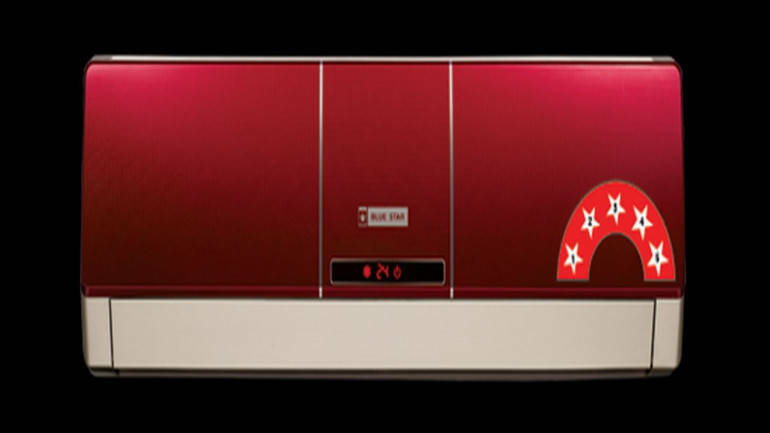 Air-conditioning and refrigeration major Blue Star on Thrusday said with the commissioning of its proposed plant in Andhra its capacity will double to 10 lakh units per annum by 2022. The company is building an Rs 180-crore plant at Sri City in Andhra, the work on which will begin in 2021 and will be completed by 2022. On the market performance, Menon said the room AC market, which is the largest in terms of volume, was subdued in FY19 because of good rainfalls in the summer months and good showers in June last year, especially in the South, which the brought down the temperature.